According to Airlineroute (24 AUG 2012), from 21 OCT 2012, RwandAir will serve Kenya, Uganda an Tanzania, with its brand new CRJ-900. 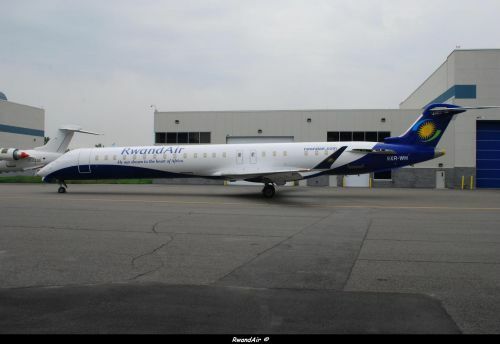 DAR: Dar Es Salaam - KGL : Kigali. Dar Es Salaam will served daily, instead of 6 times a week. EBB : Entebbe - KGL : Kigali.